Built-to-Order Fold Up Fan Wall Mount Backboard Structure - Bison, Inc. 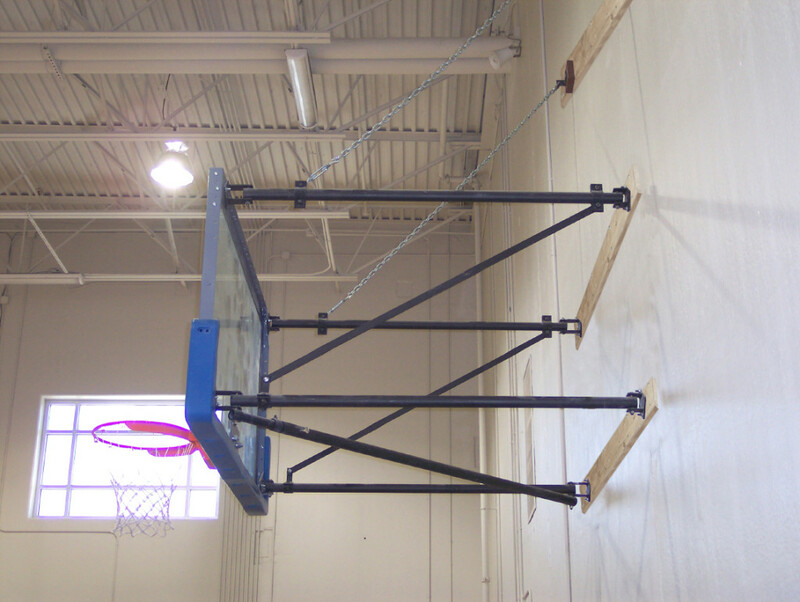 In addition to Bison’s in-stock stationary and side fold basketball system packages, Bison now offers Built-to-Order (BTO) structures allowing you to choose the exact extension, backboard and rim model to suit your facility’s needs. Bison BTO structures are available in extension lengths from 1′ to 10′. BTO structures include black powder coated steel structure, 2″ x 8″ southern yellow pine wall boards, support chains, chain tensioners and all brackets and hardware necessary for installation except the anchors to mount the wall boards to the wall. 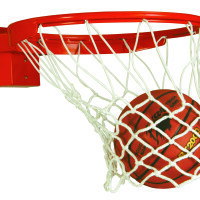 NOTE: Bison BTO structures are only available when ordered with a Bison backboard and rim. Due to the custom nature of BTO structures, they are not returnable. Prices are quoted based on specified requirements. 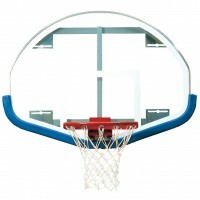 To order, specify extension (desired exact distance from wall to face of backboard) and backboard model numbers. Backboard padding, height adjusters, portable winch winders and other components are sold separately. 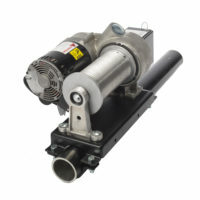 On Fold Up structures, specify manual or 120 volt electric winch. Fold Up structures have 1½” schedule 40 pipe welded assemblies for maximum stability and can be raised toward the ceiling and wall either with a manual winch mounted to the wall (BA925) or a 120 volt electric winch mounted either to the wall or positioned in the ceiling structure (BA975A3). Fold Up structures include all cable, cable clamps, pulleys and brackets necessary to connect the structure to the selected winch. 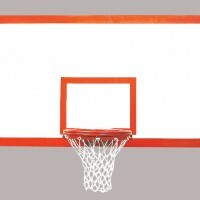 Specify STR12WFUF for fan backboard and STR12WFUR for rectangular backboards.